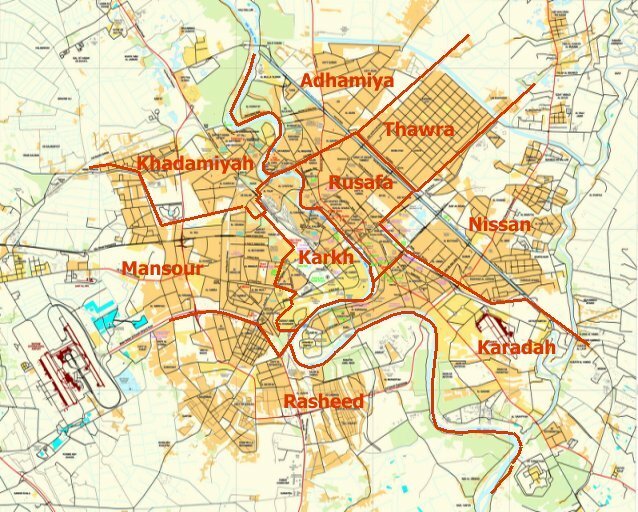 The battle for Ayadiyah, which is a sub-district of Tal Afar got to the point where the Iraqi forces (ISF) were making widely different claims about their progress. 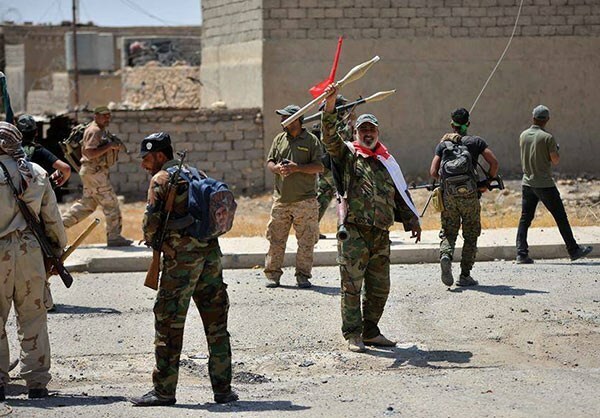 First, Tal Afar We Are Coming commander General Abdul Amir Rashid Yarallah told the press that east Ayadiyah had been liberated by the Federal Police and Rapid Reaction units. 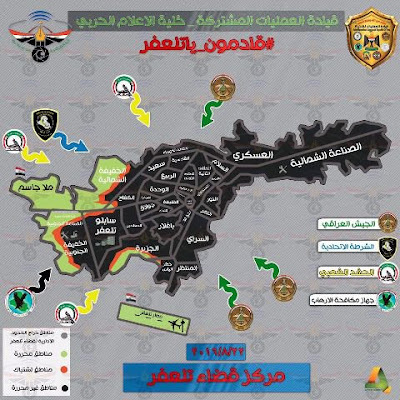 The general then went on to say that 40% of the Ayadiyah district was freed. Then the Federal Police chief General Raed Shakir Jawadat upped that to 90% of the area was under government control. Finally, the Hashd said that the entire sub-district was now cleared. In these types of situations, it is always difficult to tell how honest the ISF are being because they have such a high propensity to exaggerate their achievements. The day before they were talking about how intense the fighting was with on army officer comparing it to the Old City. Then the next day the defenders collapsed. It will take the next day or two to tell what the real situation is. The Iraqi forces (ISF) were still attempting to capture the Ayadiyah sub-district of Tal Afar. The Islamic State was putting up stubborn resistance leading the Iraqis to call in reinforcements. Originally, only the army’s 15th and 16th Divisions were involved. Now the army’s 9th Division, the Hashd, the Federal Police, the Rapid Reaction forces, and the Golden Division are all attacking Ayadiyah from three sides. 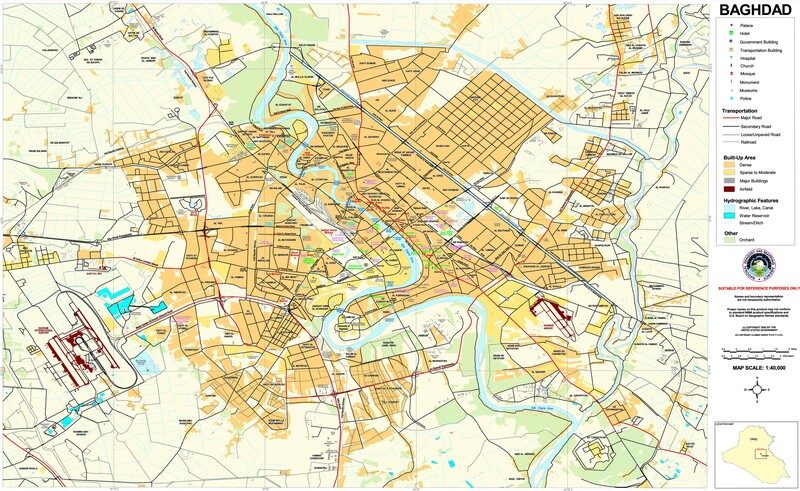 It was reported they reached the center of the town itself, and controlled 50% of the area. According to people fleeing the fighting the militants took around 120 families with them as human shields as they retreated into the sub-district. The Iraqis are now claiming that the 2,000 IS elements they expected to find in Tal Afar retreated to Ayadiyah. 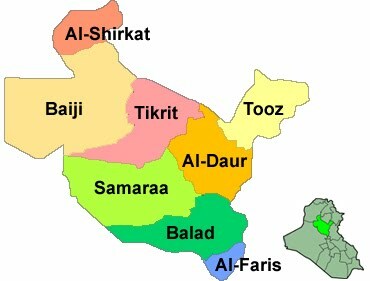 Tal Afar itself was captured in just eight days. Ayadiyah may take a little longer due to the large number of militants defending it. After eight days the Tal Afar operation was over. The Iraqi forces (ISF) completed sweeping up the last neighborhoods on the eastern tip of the town along with a few areas in the center. The battle was completed in amazing speed. The ISF claimed that it was a sign that the Islamic State was finished and had lost its morale. A general from the Golden Division for example told the press that IS’s “back [was] broken.” While that is up to debate, what is not is the fact that the insurgents largely abandoned the town. The ISF claimed only 259 fighters were killed up to August 26. 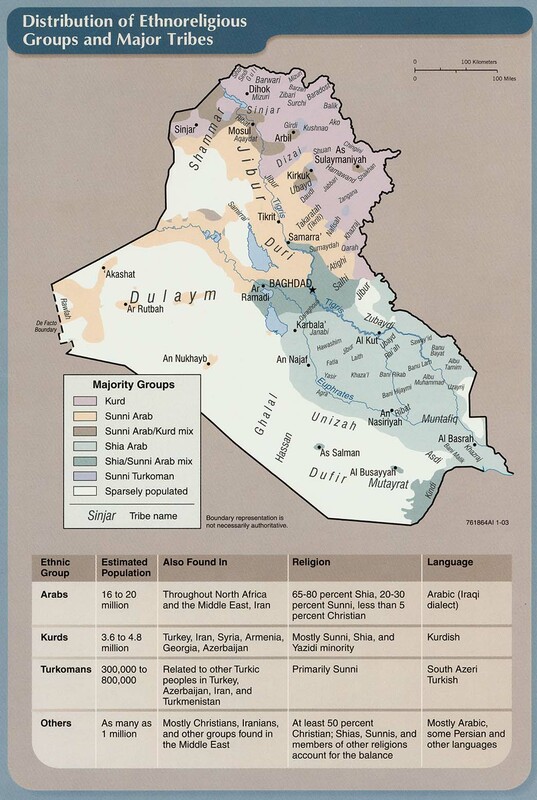 That compared to the 1,000-2,000 IS members the Iraqis predicted would be there before the operation began. According to a Ninewa councilman most IS elements were killed in Mosul or fled afterward leaving few for Tal Afar. Although the town was surrounded at the end of 2016, the cordon never appeared to be very strong allowing ample opportunity for militants to leave. 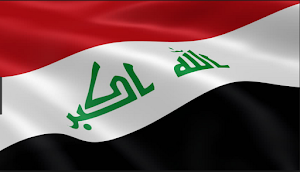 The Iraqi forces (ISF) continued three major thrusts into Tal Afar, which have nearly cut the town into thirds. The army, Golden Division and Hashd took Nour, Wahda, Kifa, the industrial district, the Education Directorate, and Jazira, which the Iraqi forces claimed they took on August 22. The Islamic State was said to be herding people with them as they retreated east. Ninewa Councilman Abdul Rahman al-Wakaa told the press that nearly 50% of the town had been taken. Joint Operations spokesman General Yahya Rasool added that over 300 IS fighters had been killed so far. The ISF coming from the south have nearly cut the town in half. The northwest and southeast fronts have linked up and are moving towards the center. The Iraqis’ strategy has been to charge towards the heart of Tal Afar as quickly as possible. 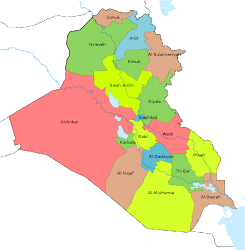 At this rate, the Iraqis could finish off the battle in just a few more days. The Iraqi forces (ISF) moved further into Tal Afar in just the fourth day of the campaign. First, on August 22, Kifa was declared freed. That turned out to be another example of exaggeration by the ISF. 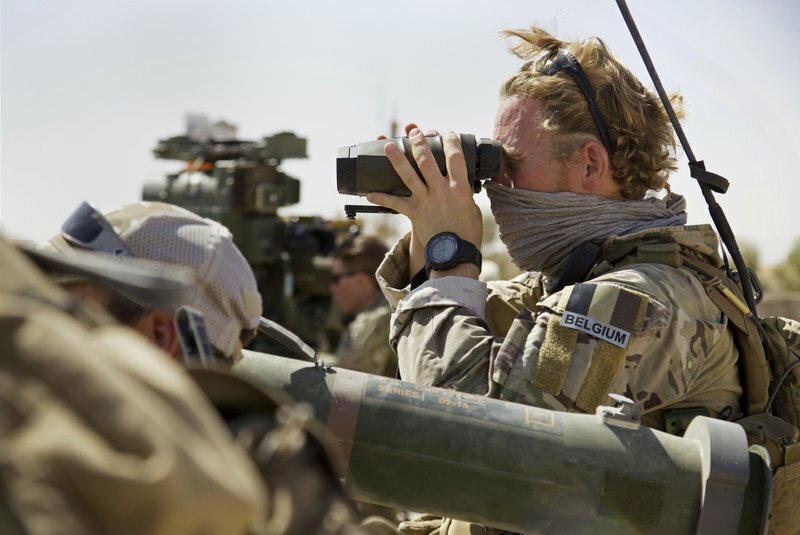 On August 23, the Badr Organization repeated that claim, but then the Golden Division said it only cleared south Kifa, while the northern section was still under attack by the Federal Police and Hashd. The 9th Division along with the 2nd, 11th, and 26th Hashd Brigades took Tanak in east Tal Afar, while the 16th Hashd Brigade entered Khadra in the south. Originally, Baghdad claimed that Tal Afar would follow the model of Mosul with only the Golden Division, army and police entering the town. The government also allegedly held secret meetings with Turkey to assure it that the Hashd would only have a limited role since Ankara threatened intervention over their involvement. Instead what’s happened is that ISF units have been partnered up with Hashd brigades and they have entered Tal Afar from multiple directions. This includes Badr, which is connected to Iran, and exactly the type of unit the Erdogan government was opposed to taking part in the campaign. The Iraqi forces (ISF) have changed their tactics for the Tal Afar operation and charged right towards the center of the town. The army’s 9th Division and the Hashd breached Tal Afar in the northeast and southeast entering the al-Askari and Khadra neighborhoods. The Rapid Reaction units and Hashd freed Kifa in the northwest. The Hashd also took Nour and Tarmi. Instead of meticulously moving towards Tal Afar and clearing all the areas before taking on Tal Afar itself, they struck right for the town. In just three days they reached it. Another difference is the role of the Hashd. 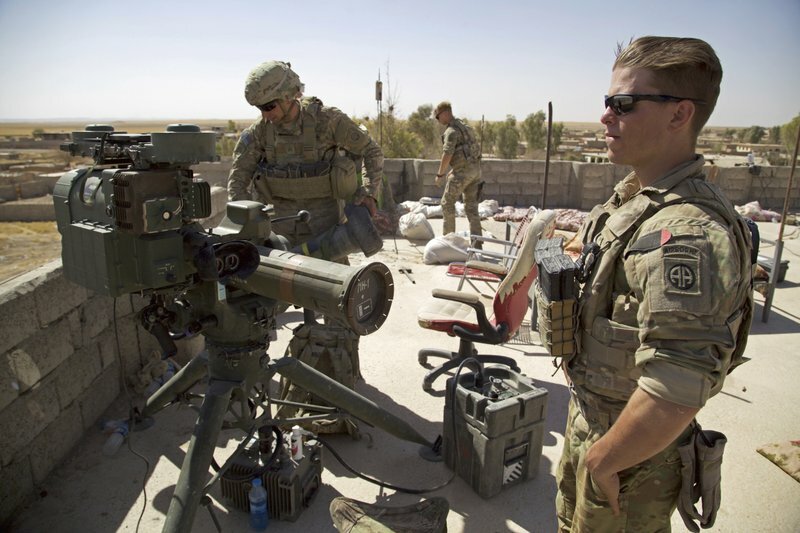 As the operation started the government said it would be like the Mosul battle with only the army and police entering Tal Afar, while the Hashd would remain on the outside. The speed with which the forces reached the town however has meant various Hashd are now inside. Badr for example, claimed it took an area. The Tal Afar operation finally began just over a month after Mosul was freed. 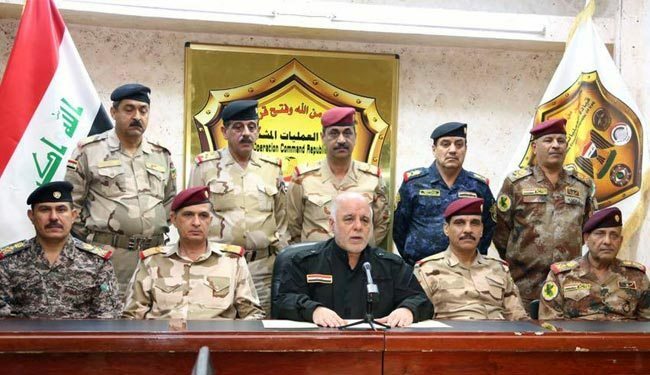 Prime Minister Haider al-Abadi announced the start of the campaign on TV stating that the Islamic State could either surrender or die. 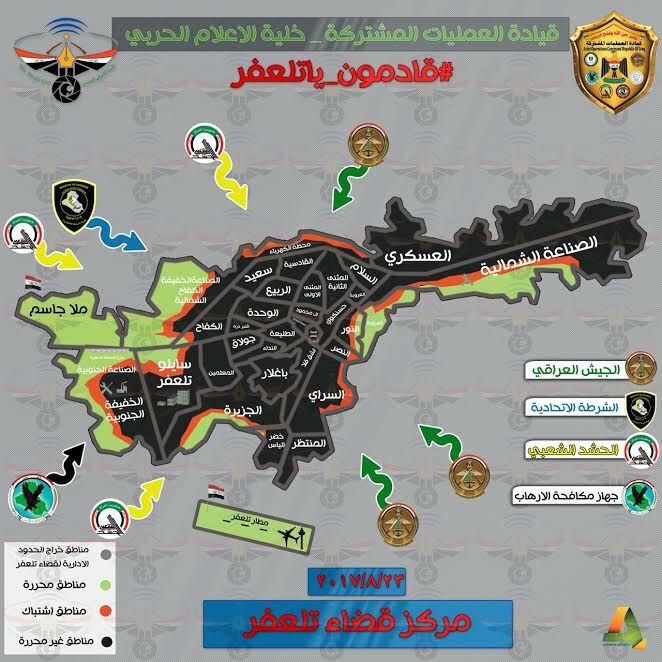 The Iraqi Air Force dropped leaflets over Tal Afar telling people the battle had begun. Violence in Iraq remained incredibly low during the second week of August 2017. There were only 88 incidents reported in the media. 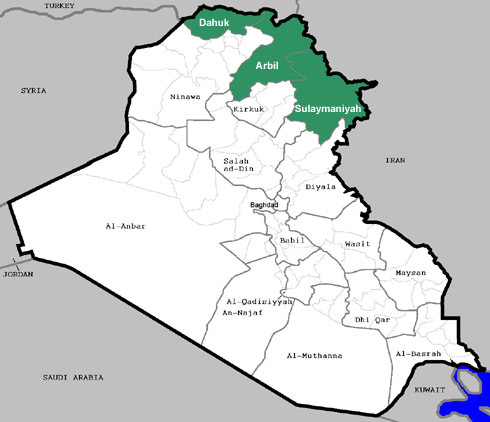 There were 20 in Ninewa, 18 in Baghdad, 15 in Diyala, 11 in Anbar, 8 in Kirkuk and Salahaddin each, 3 in Babil, 2 in Maysan, and 1 each in Dhi Qar, Karbala, and Irbil. For years, there have regularly been over 100 incidents per week in the country. Since Mosul was liberated, and the Islamic State has been thrown on the defensive the number of attacks has fallen off considerably. 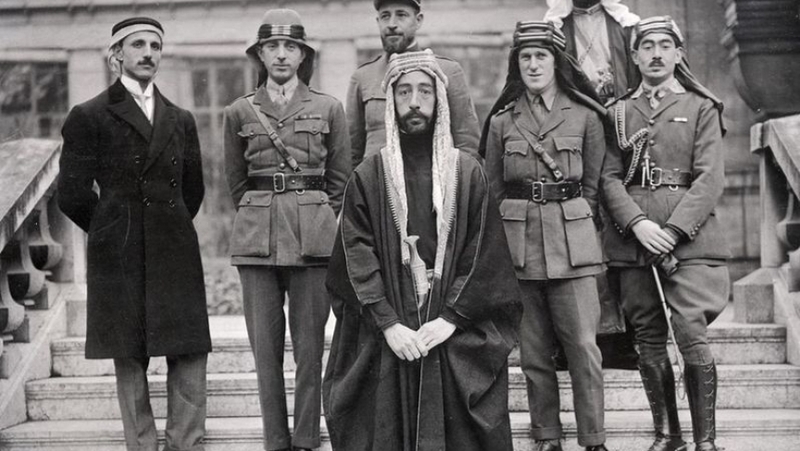 The original U.S. plan for Iraq was to go in and out as quick as possible. Defense Secretary Donald Rumsfeld was opposed to nation building, and he was given control of postwar Iraq. He wanted the American forces to withdraw as soon as the invasion was over. President Bush had campaigned against the U.S. attempting to rebuild countries as well, and signed off on the Pentagon’s plan for Iraq. When Jay Garner and the Office for Reconstruction and Humanitarian Assistance (ORHA) the first group in charge of postwar Iraq looked like it was overwhelmed, the Bush administration turned to Paul Bremer and the Coalition Provisional Authority (CPA). 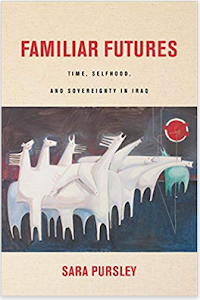 Bremer had a completely different philosophy wanting time to not only rebuild, but restructure Iraq’s institutions. When he was chosen to run Iraq was when the U.S. committed to a long-term occupation.